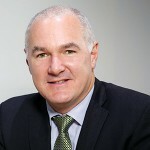 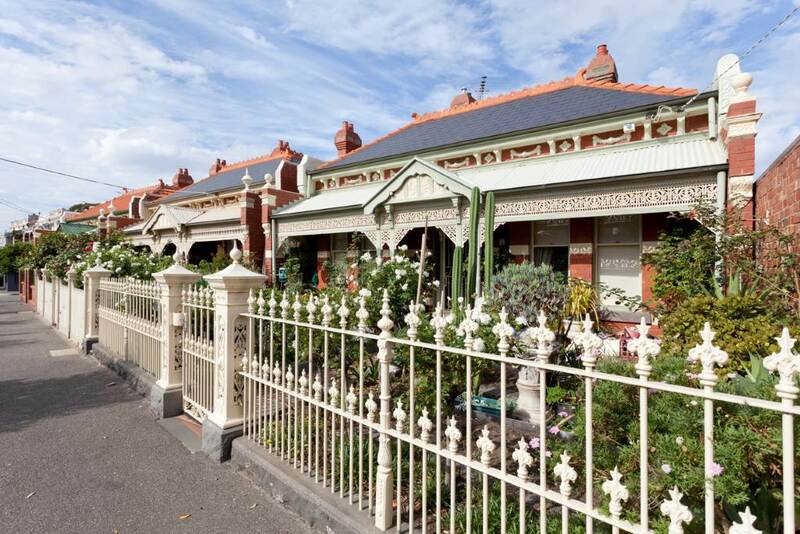 Melbourne remains one of the strongest capital city housing markets, despite an overall slowing of conditions in the national property markets over the quarter. 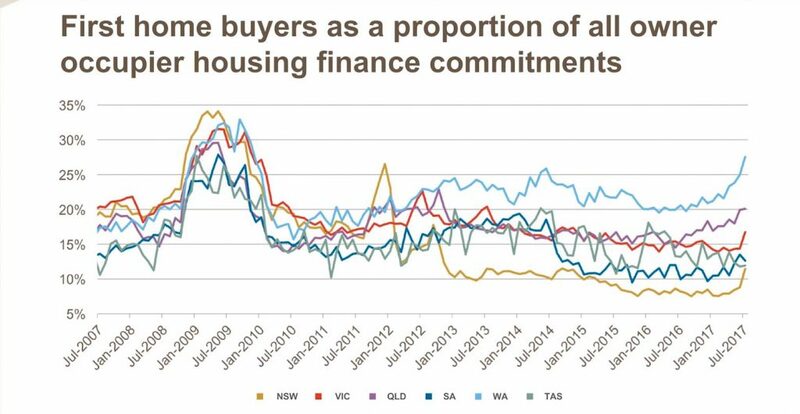 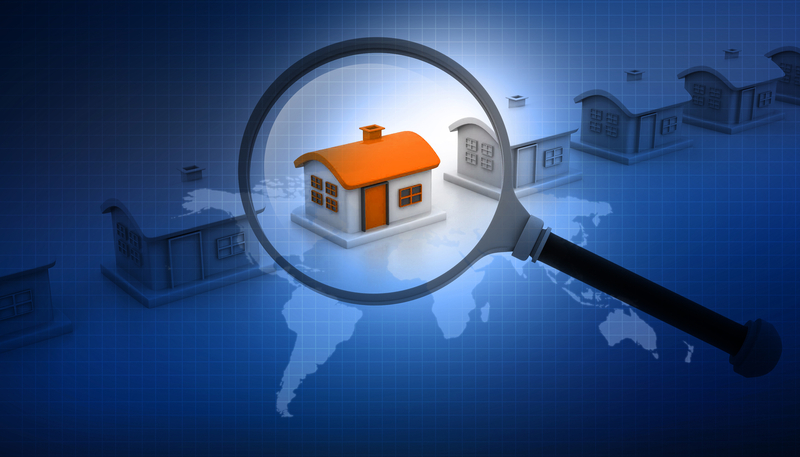 You can check out the National market update for October and local reports for Brisbane and Sydney. 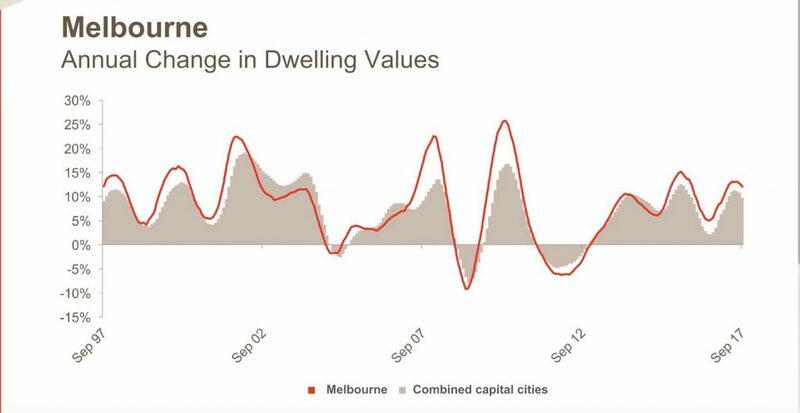 In a demonstration of resilience, Melbourne dwelling values were almost 1% higher over the month and 2% higher over the September quarter. 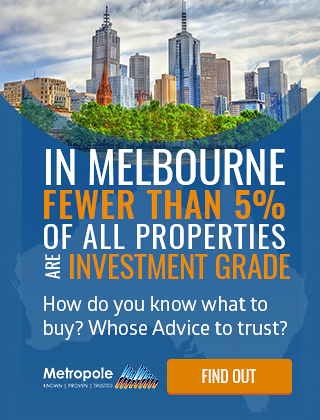 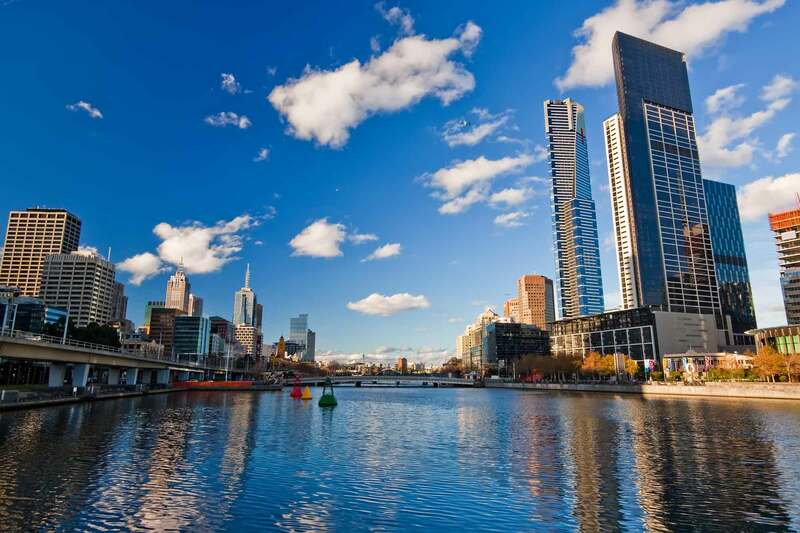 Although the quarterly trending capital gains are more than halved from 4.4% over the three months ending November last year, Melbourne remains as one of the strongest capital city housing markets. 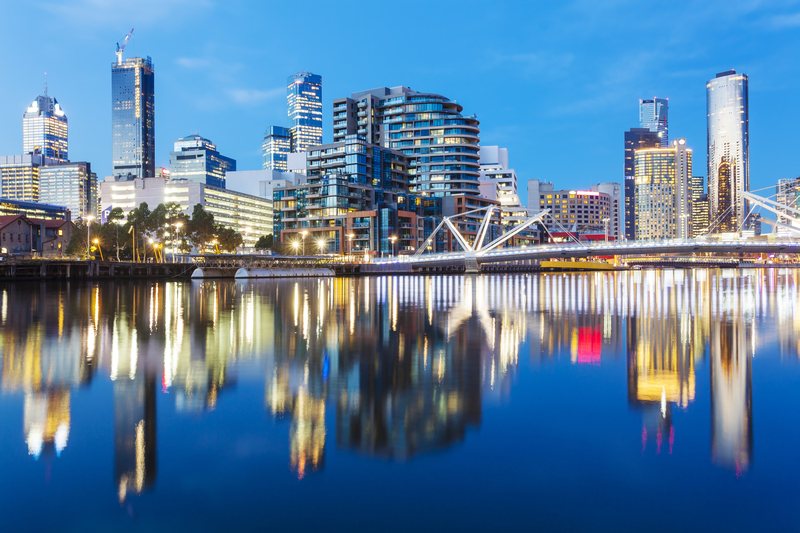 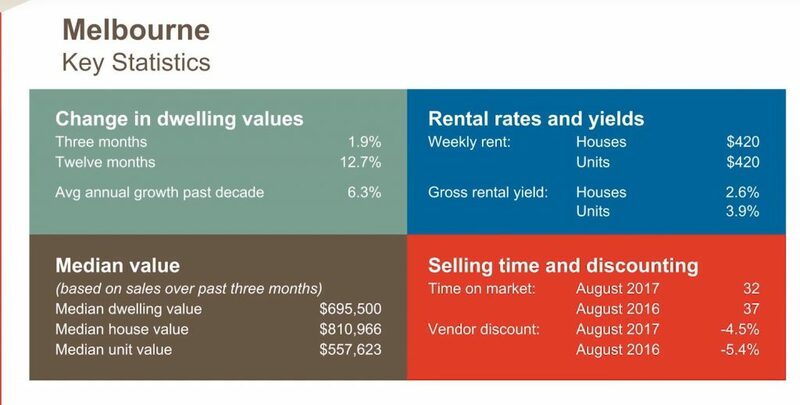 A rapid rate of population growth, strong jobs growth and less affordability pressures in Sydney are some of the key reasons why Melbourne dwelling values continue to trend higher.